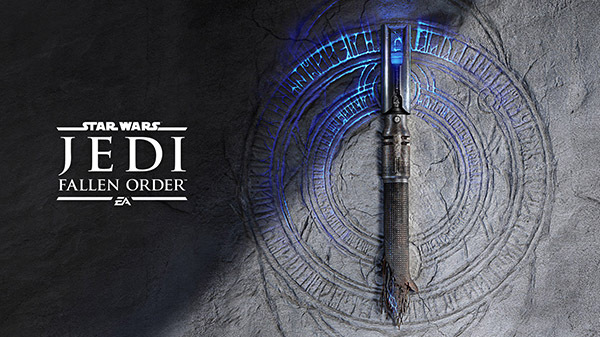 Electronic Arts and developer Respawn Entertainment revealed today that a first look premiere for Star Wars Jedi: Fallen Order will happen on April 13 during the Star Wars Celebration Chicago event. Fans who are excited to see what Star Wars Jedi: Fallen Order is all about can look forward to the event at 1:30PM CDT. It will all be lived streamed on Twitch. Star Wars Jedi: Fallen Order was first announced in May 2016 and is scheduled for release this Holiday of 2019. According to the Vince Zampella of Respawn Entertainment, the story of Fallen Order will take place between Star Wars: Episode III – Revenge of the Sith and Star Wars: Episode IV – A New Hope, described as the dark times when Jedi are being hunted. Who could we see in Star Wars Jedi: Fallen Order? Since the game takes place between Episode III and IV, we will most likely see the rise of Darth Vader and of course the Skywalkers. Hopefully, Jedi Fallen Order will be something to excite fans over, amid the reception Battlefront 2 received a couple of years ago. Unfortunately, not more was released about the game. Hopefully on April 13, we will see what this Fallen Order is all about and this is indeed a great news for fans of the Star Wars series. Check back with us on April 13 for our coverage on the game.